The form waiver loan in Karnataka remains a burning political issue After Karnataka Cheif Minister H D Kumaraswamy announced a total of RS 44.700 crore crop loan waiver for farmers. 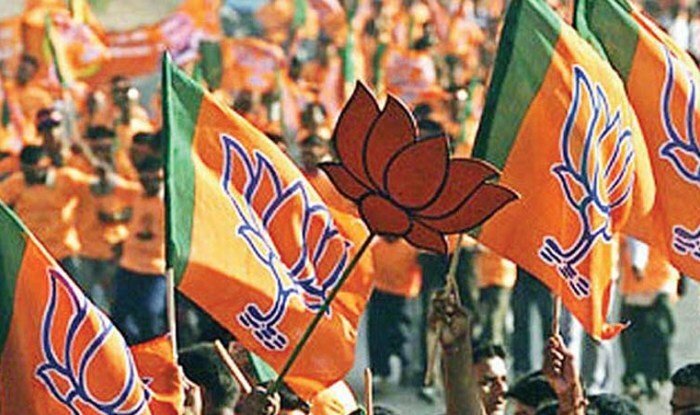 The Bharatiya Janata Party is carrying out a three-day padayatra from Ramanagaram area to Bengaluru from Thursday demanding complete waiver of all farmer loans. This is viewed as the party’s preparation for the by-polls to Ramanagaram and the 2019 Lok Sabha election for Bengaluru Rural seat. Former Minister C.P. Yogeshwar, and Tejaswini Gowda and N. Ravikumar, MLCs, will take part in the inaugural function to mark the commencement of the padayatra. The padayatra will start from Kengal Anjaneya temple, which is situated in Chief Minister H.D. Kumaraswamy’s constituency of Channapatna.